Laparoscopic and minimally invasive surgery has become the mainstream in operating rooms across the United States. The field of gynecologic surgery is clearly not an exception, as minimally invasive gynaecology has gained enormous momentum within the specialty. Advances in computer technology and laparoscopic instruments have allowed us to offer a minimally invasive approach to a much broader range of patients. 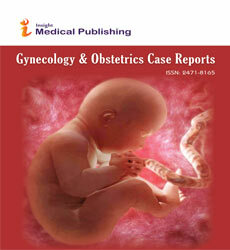 The field of gynecologic surgery is proudly included in this medical and surgical marvel. The surgeon uses small incisions to provide entry into an abdominal cavity, and insufflates with carbon dioxide to create space between the internal organs and the skin. A miniature camera (laparoscope) is placed through one of the surgical team can view the procedure as a magnified image on video monitors in the operating room. Then, specialized instruments are placed through the other trocars to perform the procedures.